UFO SIGHTINGS DAILY: Giant Disk Caught At Eastbourne Along Beach, Video, UFO Sighting News. 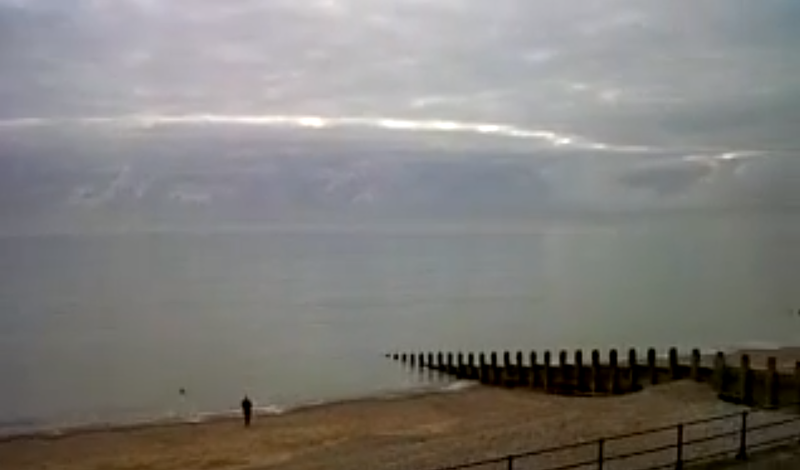 Giant Disk Caught At Eastbourne Along Beach, Video, UFO Sighting News. This UFO cloud was posted this week by Bob Hayes of Youtube and shows what looks like a UFO shrouded in a self made cloud. 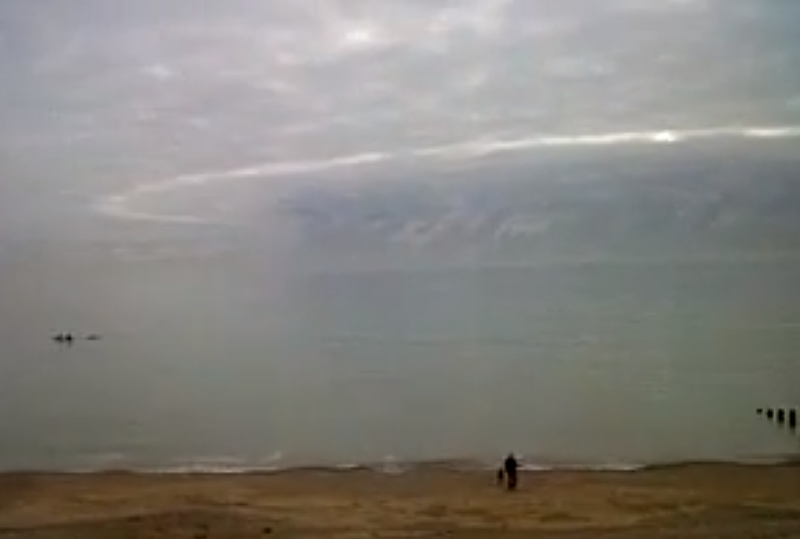 UFOs do create their own clouds. Even the US military has recorded UFOs creating clouds, for instance...the US Army Fort Belvoir incident. This sighting is a few years old, but just posted this week. When you are still thinking about it two years later, then its significant, and he was, so he posted it for us. Thats passion. Stop by (click here) to give him a thumbs up of support please. It really encourages people to talk about their sightings.